Allegro con Brio is a perfume by Calé Fragranze d'Autore for women and men and was released in 2008. The scent is floral-spicy. It is still in production. Allegro Con Brio opens with an almost boozy vodka-like alcohol accord transitioning to the heart notes primarily led by the coriander and clove with just a hint of rose peeping through. This overall accord is not the spicy herbal concoction you might think with those notes in the lead, but rather it reminds me more than a bit of the scent of baby oil. Things are pretty linear from here on out, with just a hint of clean musk, amber and patchouli joining the remnants of the heart notes in the base. The "baby oil" accord still dominates throughout though. Projection is below average, but longevity is stellar. 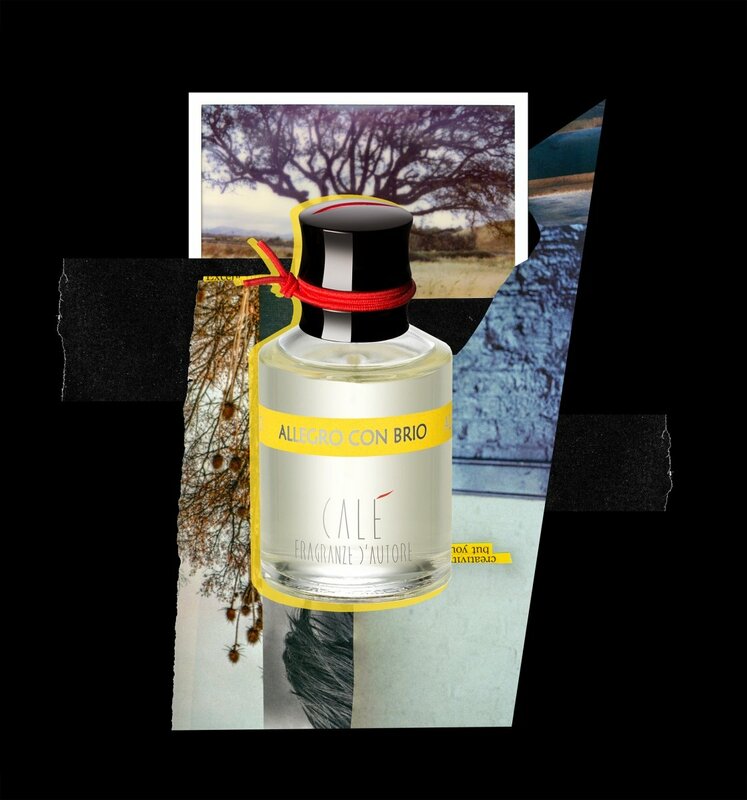 I kind of like the opening to Allegro Con Brio, but while the baby oil accord it transitions to is easy enough on the nose, its not something I really want to smell like all day. The scent is pretty subtle after the initial raw alcohol open and is quite wearable, but I guess after my extremely positive experience with my first scent from the house (Preludio d'Oriente) I expected so much more. I give Allego Con Brio a tentative thumbs up and a "good" 3 out of 5 star rating. Worth a sniff, but I can't really recommend its purchase. Write the first Review for Allegro con Brio!